Seth MacFarlane is a bit of a controversial figure. Sure, Family Guy might be one of the longest-lasting animated shows on television, but Iâ€™m not a huge fan. After all, the man can be problematic...to put it mildly. 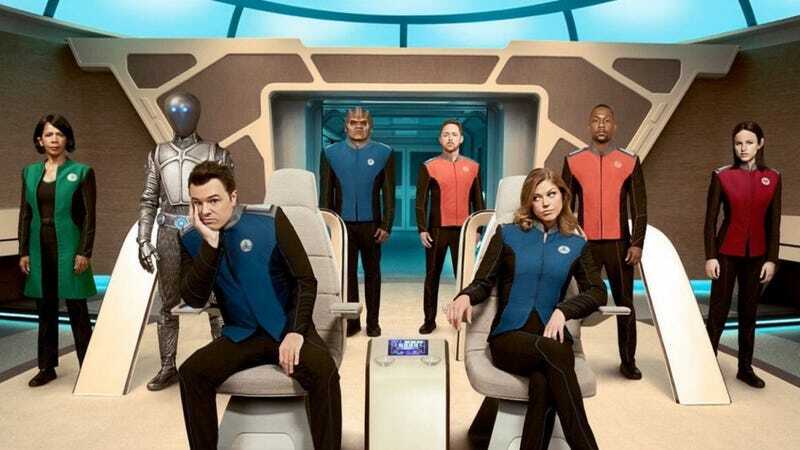 Yet, his new show, The Orville, coming later this fall, is one Iâ€™m very much interested in...because of something I am a fan of: Star Trek. Even though thereâ€™s an official Trek coming out, this one might end up coming out on top.